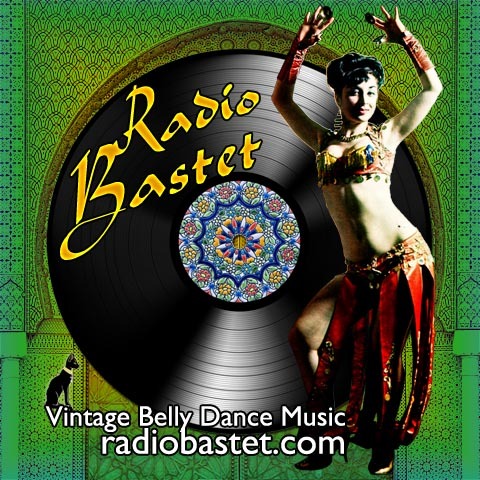 Radio Bastet - Vintage Belly Dance Music : Please forgive the delay! Hey everyone, I would like to extend my apologies for not posting any new shows for the past 3 months. Not only have I been fairly busy "in real life," but recently I lost some sound files (it's a long and embarrassing story). I need to go through what I have left and see what I need to reconvert to mp3. Frustrating? Oh, YEAH. I plan on working on this in earnest over the next week, so please watch this space for new postings! Thanks for bearing with me! Radio Bastet fans are the greatest people in the world!